Optional extra-We have a Spa Hot Tub to make your stay extra special. Ashley Bank offers the perfect all year round location for families, groups of friends or small clubs and societies, to get together for that special celebration or fabulous holiday experience. 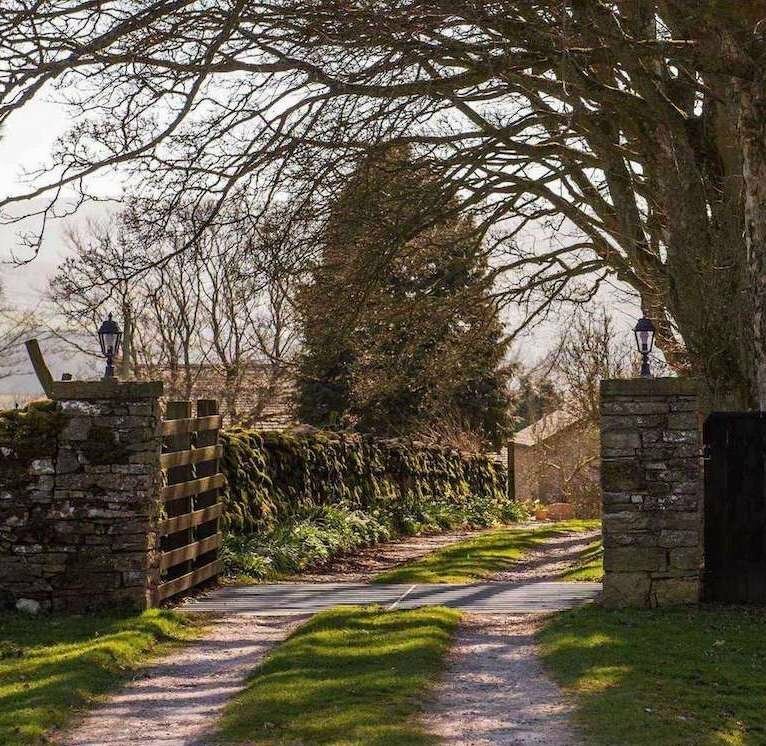 Peacefully located at the head of the Ravenstonedale Valley within the Yorkshire Dales National Park, Ashley Bank is ideally situated to explore the truly stunning local scenery of the Howgill fells and nearby Lake District. With Kirkby Stephen only 5 miles to the East and Kendal only 20mins to the West there is so much to see and do that people come back year after year to make new discoveries and enjoy new experiences. Some of the main attractions include the Settle to Carlisle railway, Wainwrights Coast to Coast walk, the Smardalegill Viaduct and Great Asby Scar. The list is endless and there is always something to see and do whatever the weather or time of year. The area offers every kind of outdoor pursuit though fell walking, cycling, fishing, pony trekking, painting and photography are amongst the most popular. Whilst we live on the site our guests always remark on how wonderfully tranquil and private they feel. Both Ashley and Beechtree Cottages have been equipped to offer warm, cosy and inviting accommodation. Taken together they sleep up to 16 people in a combination of twin, double and family rooms which include King sized beds. Most rooms are ensuite. Outside there is private use of a 3/4 acre lawn and orchard, a covered patio ideal for picnics, a barbeque, table tennis table, and play area for children. 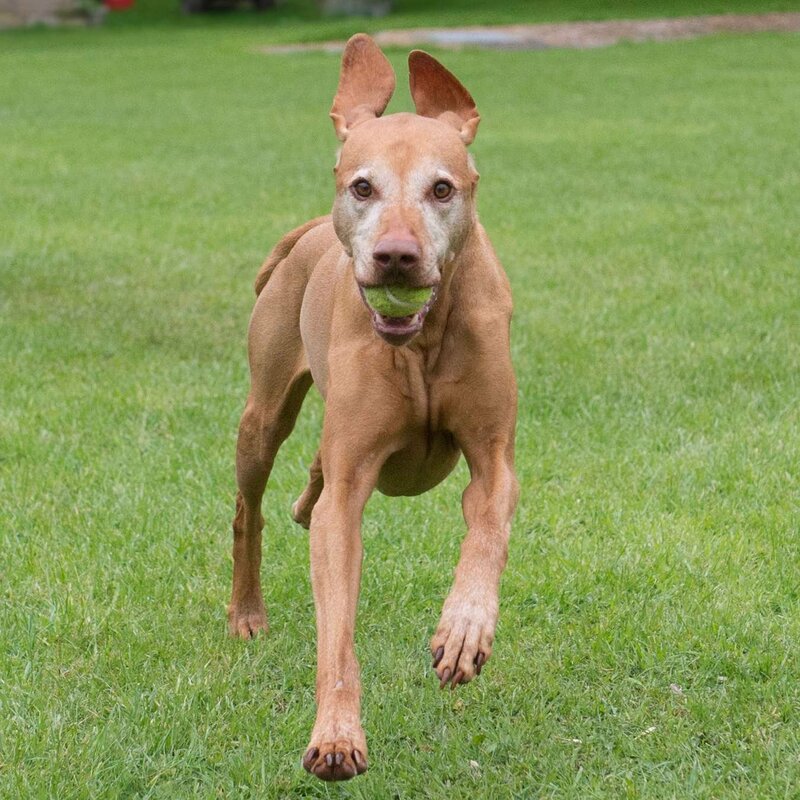 To complete the home from home feel, well behaved dogs are also welcome to come and enjoy the beautiful surroundings this part of the world has to offer. A warm welcome awaits you at Ashley Bank. Ashley Bank is located in the peaceful surroundings of Cumbria’s Eden Valley, a beautiful corner in England of unspoilt and natural beauty, where you will find quiet hamlets and villages, dramatic landscapes and the opportunity to escape from the pressures of modern life. We're nearer than you think-Manchester & Newcastle-1 hour 30 mins/Birmingham-2 hours 30 mins/Nottingham-2 hours 45 mins. Bordered in the West by Ullswater in the Lake District and with the Pennines and Yorkshire Dales to the East through which the River Eden meanders is so often overlooked, but offers a perfect rural retreat for a relaxing holiday. Here you will find historic towns such as Appleby-in-Westmorland and delightful villages such as Kirkoswald, Morland Kirkby Stephen or Langwathby,- and the most delightful countryside. Well behaved dogs are very welcome at Ashley Bank Holiday Cottage, charges apply. Up to 2 allowed per stay, unless by prior arrangement. There is a lovely three-quarter acre garden for them to explore and enjoy, being fully enclosed and with a cattle grid at end of the driveway. Whilst we are happy for your four legged friends to run free, please note, as there are sheep roaming freely out on the fell, dogs must be kept on leads beyond our boundary at all times. A dog poop bin is provided, we ask all our guests to pick up after them as we have very young children visiting regularly. Dogs are not allowed upstairs or on the beds, and must not be left in the cottages un attended.